i am going to have to drop the fuel tank on mine as the bash plate is rotten and the tank is fixed on to it. looks like i will have to replace the tank straps as well because they are no longer there they have rotted away. 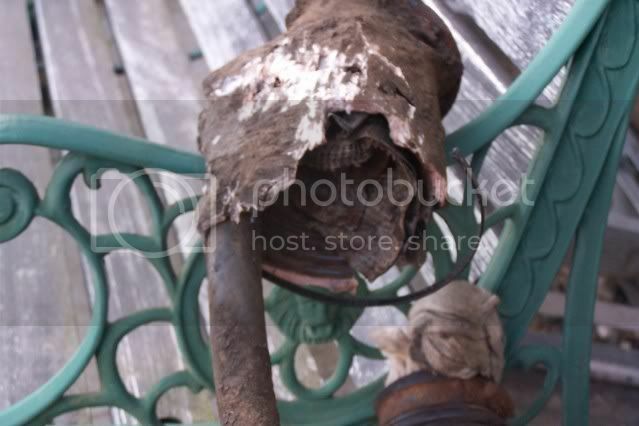 i was going to replace the fuel pipes as well as they dont look as if they will last much longer. i am going to use griflex tubing only because i have rolls of the stuff. i will get the rear chassis scraped then under sealed at the same time. at least all the fuel tanks are the same on the frontera so i should get a tank guard and filler neck from the scrappy i will just make tank straps for it . Thats true mate all the tank straps are bad for rotting on them. 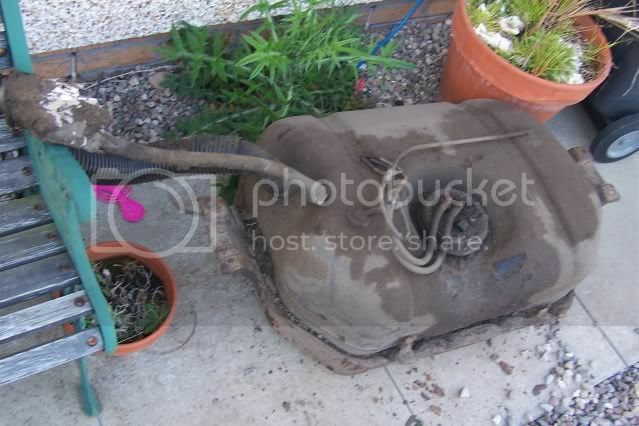 going down to Dundee on Wednesday so i can get parts from the breakers.fuel filler neck and a bash plate. its cummin along a treat , eh dicky. Now now they cant dislike him that much or they would be pelting him with rotten food.